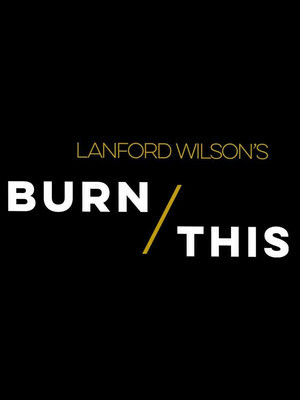 Written by Landford Wilson, Burn This is a fiery drama about loss, set in the months after a young gay couple have been killed in a boating accident. Star Wars' Adam Driver leads this revival, which is directed by Tony winner Michael Mayer (Hedwig and the Angry Inch). Alongside him stars Keri Russell of the hit TV series, The Americans. 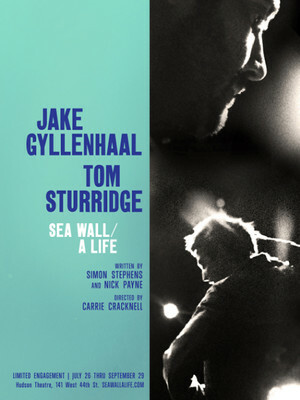 After a sell out run at the Public Theater's Newman Theater earlier this year, Jake Gyllenhaal and Tom Sturridge return to New York this summer as Sea Wall / A Life transfers to Broadway! Setting up shop at the Hudson Theatre for a strictly limited run, don't miss your chance to see Gyllenhaal and Sturridge reprise their "beautifully acted double bill" (New York Times). 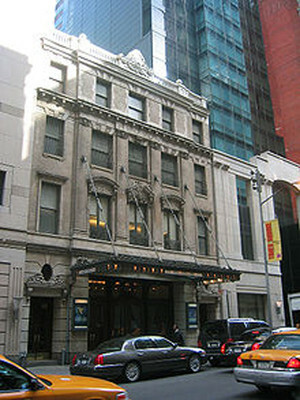 One of Broadway's oldest theatres, The Hudson has played host to some of entertainment's most iconic figures over the years, including Edward G. Robinson and Barbara Stanwyck (who made her debut on its stage). Like many theatre, the Hudson was converted into a cinema in the 1970s, but following a multi-million dollar refurbishment, opened its doors as a theatre once again in 2017. Please note: The term Hudson Theatre as well as all associated graphics, logos, and/or other trademarks, tradenames or copyrights are the property of the Hudson Theatre and are used herein for factual descriptive purposes only. We are in no way associated with or authorized by the Hudson Theatre and neither that entity nor any of its affiliates have licensed or endorsed us to sell tickets, goods and or services in conjunction with their events.